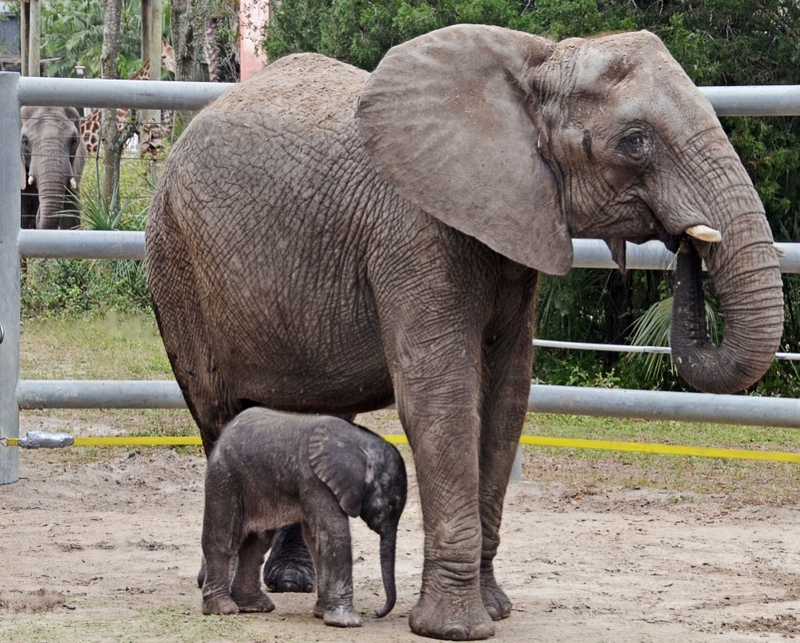 Mbali and Baby Doing Fine at Lowry Park Zoo in Tampa, Fla.
Christmas came early to Tampa’s Lowry Park Zoo when a female African elephant named Mbali gave birth to her first calf, a female, on Sunday, Dec. 23. The birth is significant because Mbali is one of 11 elephants rescued from a Swaziland culling, Africa, and brought to the U.S. almost a decade ago. It’s also the Zoo’s second African elephant birth, the first born in Tampa from the rescued herd and introduces new DNA into gene pool of elephants managed in North America, which sees an average of three or four births annually. In 2003, Tampa’s Lowry Park Zoo, together with San Diego Zoo Global, rescued 11 elephants from Swaziland, Africa, where they were scheduled to be culled (killed) due to park overpopulation. Four of those elephants arrived at Tampa’s Lowry Park Zoo and seven went to San Diego. Although three of the original four currently reside in Tampa, the fourth, a bull named Msholo, relocated to San Diego Zoo Global on breeding loan in 2009. Safari Africa at Lowry Park Zoo, Tampa, Fla.
Raising an elephant is a group effort and mother and calf will soon be reunited with two other mature females shortly, who will share the care of the newborn. Here’s a fun fact, an elephant’s gestation is as long as 23 months and calves are normally 200 or more pounds at birth and stand just hours after being born. If all goes well with mother and calf, it’s the Zoo’s’ goal to keep the herd together in their natural social structure, with access to the main outdoor yards in the near term. The Zoo has extended an invitation to the Reilly family in Swaziland to select an appropriate name for the calf, in honor of their leadership in establishing three national parks for wildlife conservation in that country. Pronounced um-bal-ee, Mbali , the proud mamma was wild born in 1993 and although she weighs in at 6,500 pounds, she is the smallest of adults. The Zoo’s herd also includes Sdudla (Swazi bull who sired the baby pachyderm), Matjeka (Swazi cow) and Ellie (the herd’s first matriarch). The Zoo’s first born elephant, a male named Tamani (born to Ellie in 2005 through artificial insemination), relocated earlier this year to Birmingham Zoo on at the recommendation of the Association of Zoos and Aquariums (AZA) Species Survival Program (SSP). Although the elephant population in some areas of Africa is abundant, populations are under threat from human-elephant conflict, poaching, disease and loss of habitat. In addition to conservation efforts with this species here at home, Tampa’s Lowry Park Zoo has supported acquiring additional land, anti-poaching programs and public education in Swaziland. Results to date include expansion of the Mkhaya Game Reserve by 10 percent, to promote survival of thousands of animals protected there. Tampa’s Lowry Park Zoo is among a group of 41 wildlife institutions accredited by the AZA that manage African elephants. 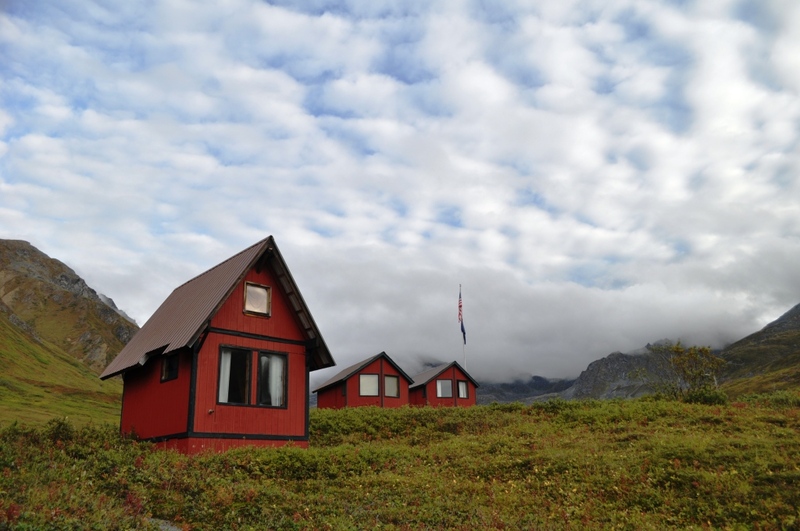 The Species Survival Plan is designed to carefully maintain a healthy, self-sustaining population that is genetically diverse and demographically stable. 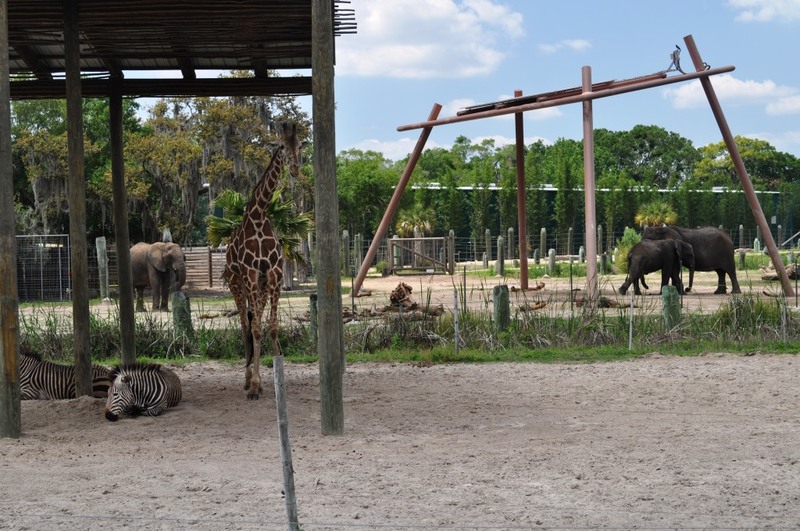 Tampa’s Lowry Park Zoo is operated by the Lowry Park Zoological Society, an independent 501(c)(3) charitable organization committed to excellence in education, conservation and research. Tampa’s Lowry Park Zoo is accredited by the Association of Zoos and Aquariums (AZA), and has been named the No. 1 zoo in America by both Parents magazine (2009) and Child magazine (2004). The Zoo is located at 1101 W. Sligh Avenue in Tampa, one mile west of I-275 (exit 48) and is open seven days a week, from 9:30 a.m. to 5 p.m. daily, with extended hours on select nights during special events. Zoo daytime admission prices are: adult – $23.95, seniors (60+) – $21.95, children ages 3-11 – $18.95, and children 2 and under are free. 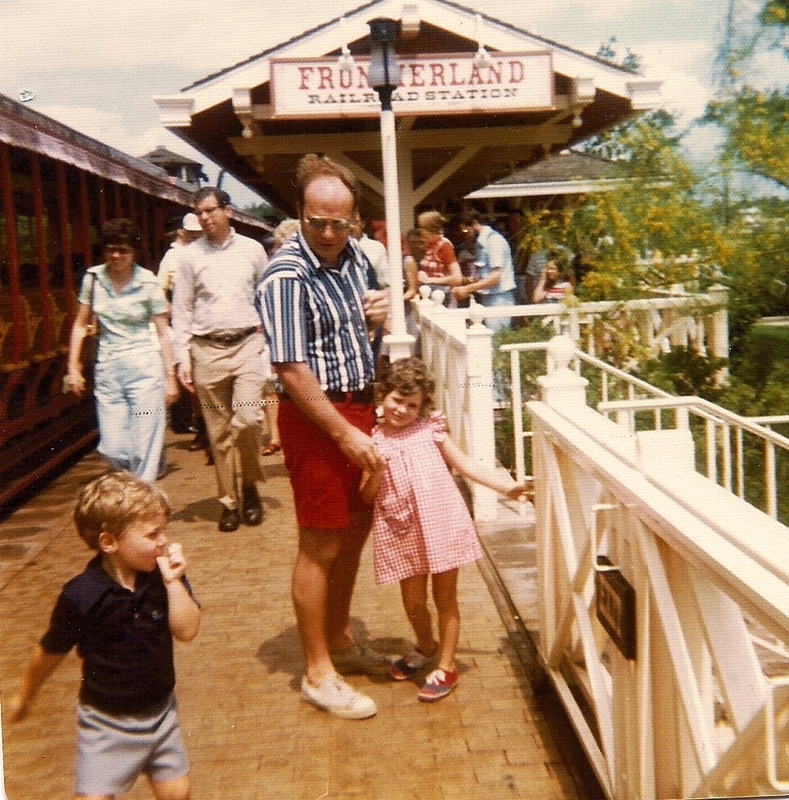 Daytime admission is value-priced to include unlimited amusement rides. Parking is free. For more information, visit LowryParkZoo.com. Connect with the Zoo on Facebook (www.facebook.com/TampaZoo).